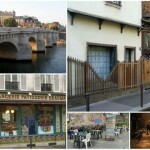 In Paris for a short stay of 2 or 3 days or a week? Check out these things to do (mostly) do not, and the alternatives that we recommend. 1. Don’t see … la Joconde. 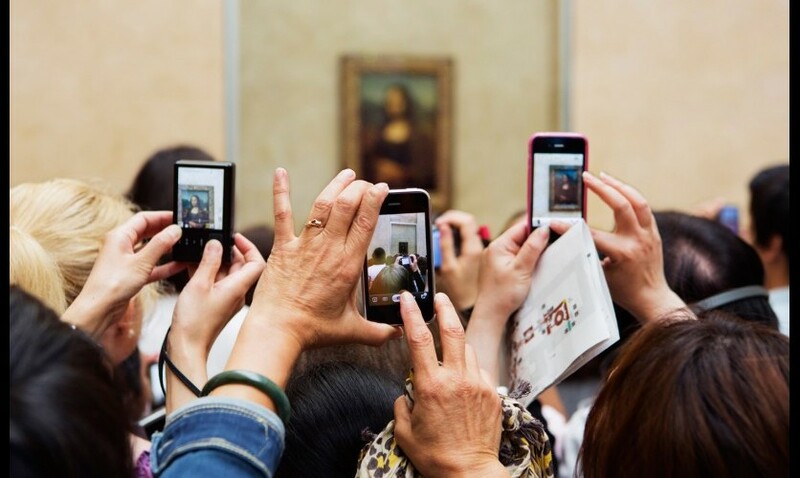 Although the Mona Lisa is undoubtedly a sublime masterpiece, its small size and the tens (if not hundreds) of people in front of it will prevent you from enjoying its beauty. Do… See the orther works in the museum. The Louvre, it’s more than 35,000 works exhibited. 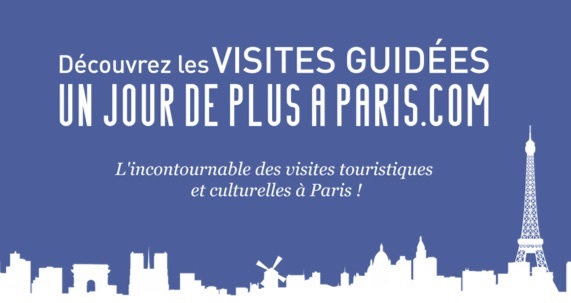 Enjoy for example the apartments of Napoleon III, the sumptuous Egyptian gallery, the jewels of Kings of France … While strolling through this magnificent palace, originally built as a fortress to protect Paris. 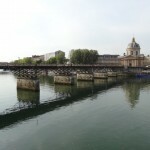 If you really want a cruise on the Seine, opt for a dinner cruise. 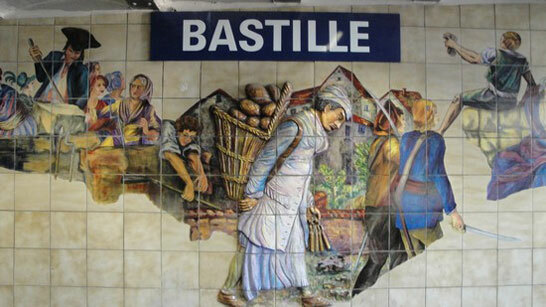 A friendly and sometimes gourmand way to discover Paris at night. 3. Don’t … Climb Tour Eiffel. 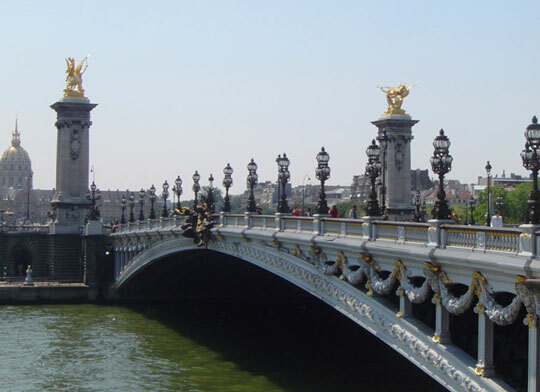 Gustave Eiffel’s masterpiece is not the most visited monument in the world for nothing. And it is normal for any visitor to want to climb it up…. At the risk of spending hours in the queue, as in the floors to enjoy the view. 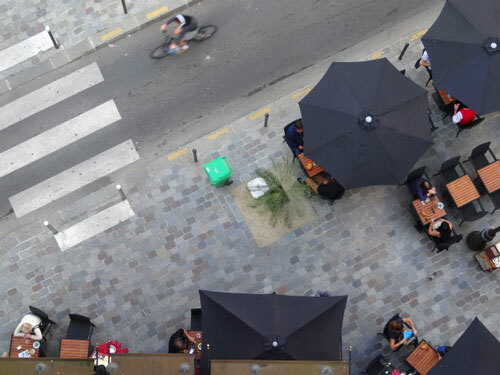 In addition to the Eiffel Tower or the Montparnasse Tower, beautiful (and free) views of Paris can be enjoyed througout the city. 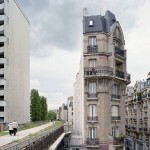 From the Trocadero to Montmartre, but also – and it is less known – from the heights of Belleville and its garden. Better, walk in the quiet Butte Bergeyre. 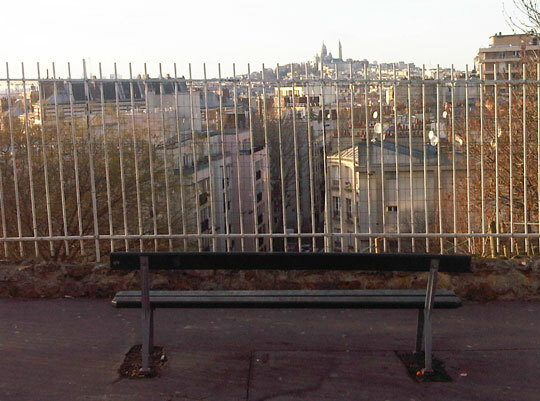 A bench is waiting for you to contemplate Paris. Not because you should not, but because you can’t. 5. 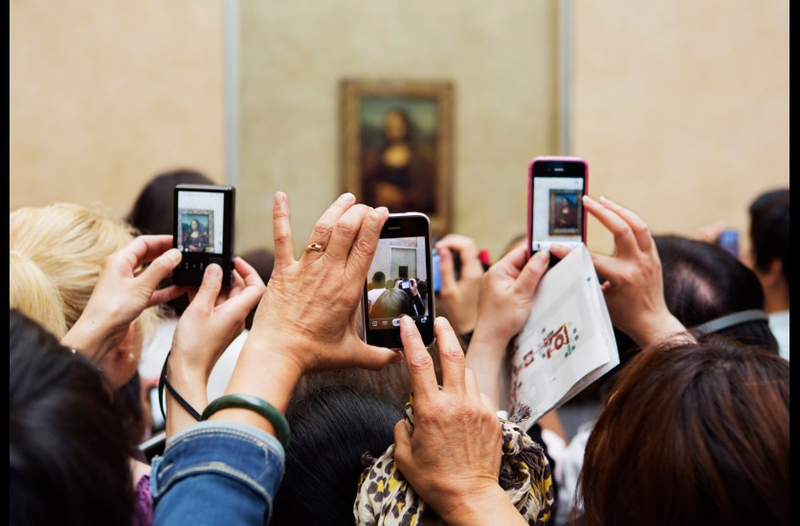 Don’t… do Da Vinci Code Tours. 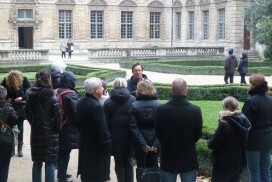 Take a tour in the footsteps of the hero of Dan Brown’s novel is, if not an insult to Paris, the best way to learn mistakes. But since we are lenient, ok for you to discover – by yourself ! 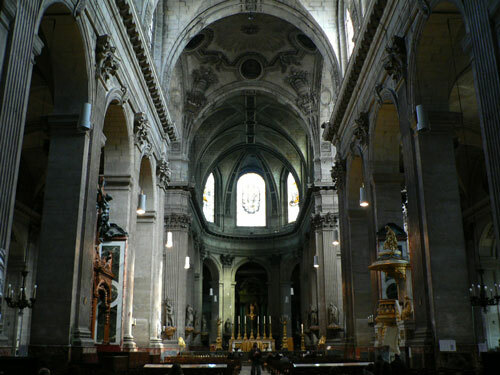 – a few places mentioned in the book, as the Saint-Sulpice church. 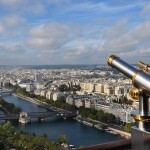 Do… a real Paris tour. 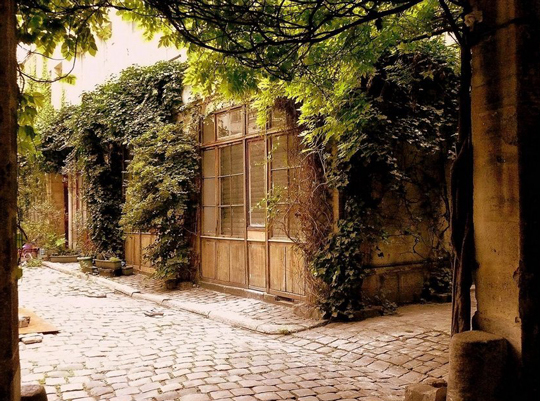 Unusual stories, history of Paris, unknown places and neighborhoods as Monceau or Buttes-Chaumont, our guided tours will make you discover an off-beat Paris. Another reason to definitely put the Da Vinci Code in a box. 6. Don’t … sip coffe in a famous café. Café de Flore, les Deux Magots… Names that are mythical intellectuals places of the 20th century, reminding amongst other people Jean-Paul Sartre or Simone de Beauvoir. 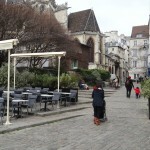 Or the Café des Deux Moulins,​​famous for the movie Amelie. However, you will see today nothing else that customers trying to capture the glorious atmosphere of yesteryear, and left with the only memory of an exorbitant price paid for a single café. 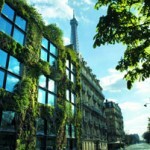 The city boasts an incomparable sense of old meets new, with some of the most stylishly modern architecture around. 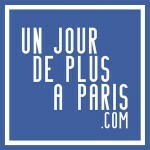 In Paris for a short stay of 2 or 3 days or a week? Find out what mostly not to do, and the alternatives that we recommend.